It’s often fun to imagine what our children will decide to do as a career when they grow up. I love watching my girls play and seeing their talents become clearer. Their love of craft and arts makes me think they will work in some sort of creative field, but who knows. 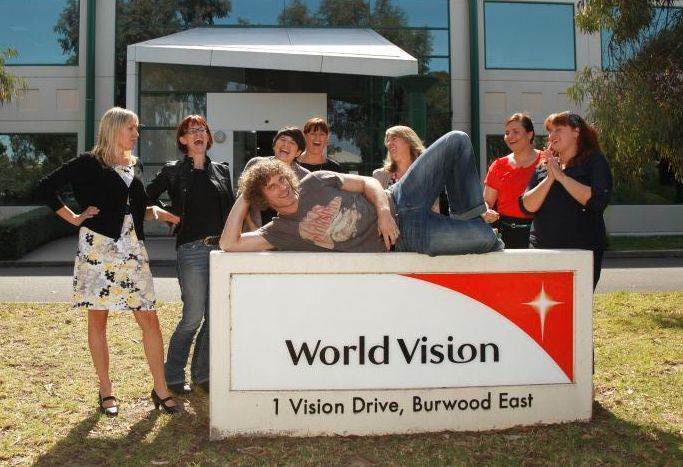 I want them to love what they do. It’s with these thoughts in mind that I have put this collection of play activities together that imitate real life jobs. While their love of each of these play activities won’t necessarily give you a vision of what to expect in their future, it gives your child a new learning experience that they can draw on when they do choose to study a certain career when they’re older. 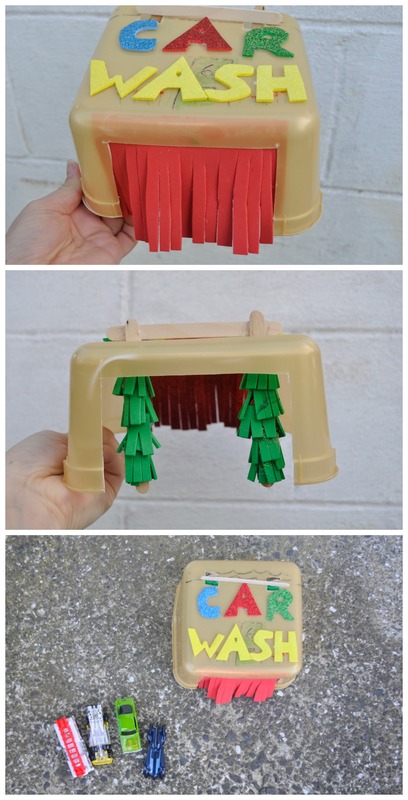 Any budding car mechanics will love this car wash play idea, using matchbox cars and an old ice cream container. Or make a cardboard garage out of shoebox. Or even a cereal box. 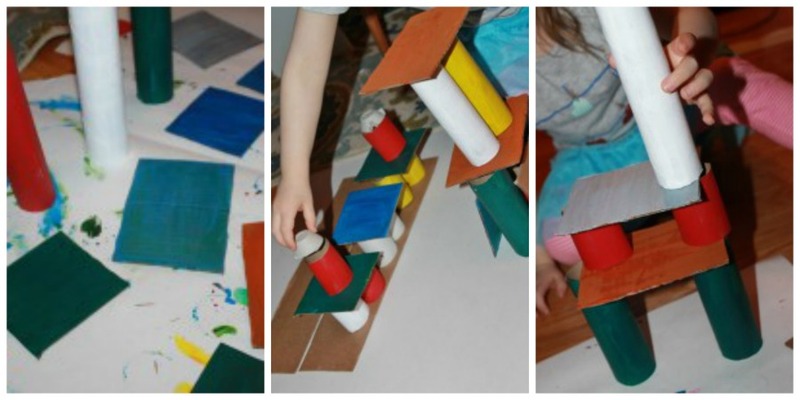 Test your child’s building skills by getting them to paint recycled cardboard rolls and cardboard pieces. 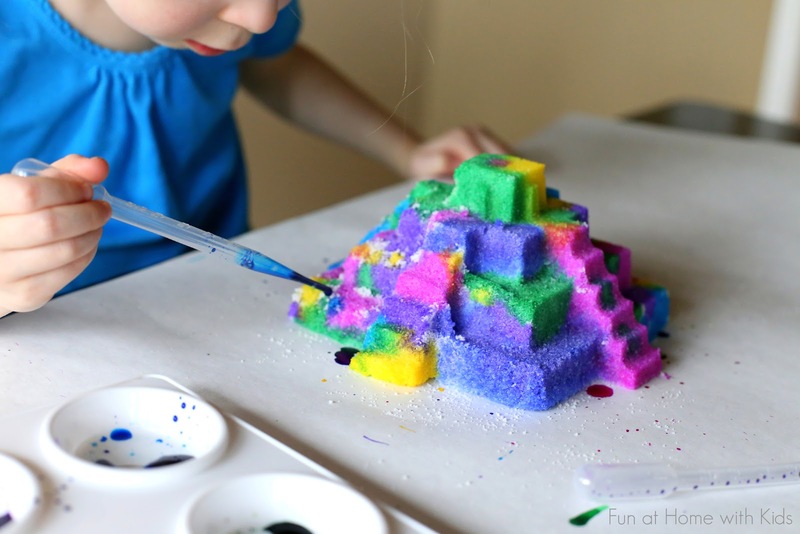 Allow your child to use their creative ability to build towers and cities with the materials. This fab play idea was created by The Pinterested Parent. 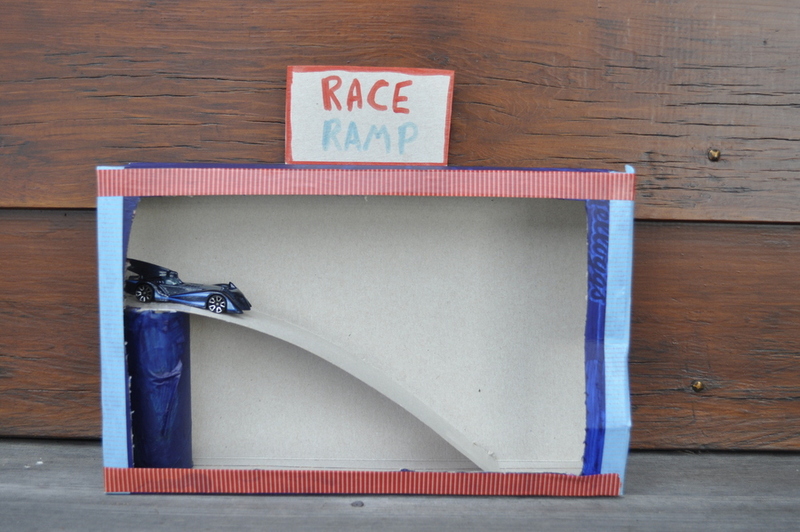 If your little one is fascinated with space and rockets, they will love creating this rocket and making it launch. 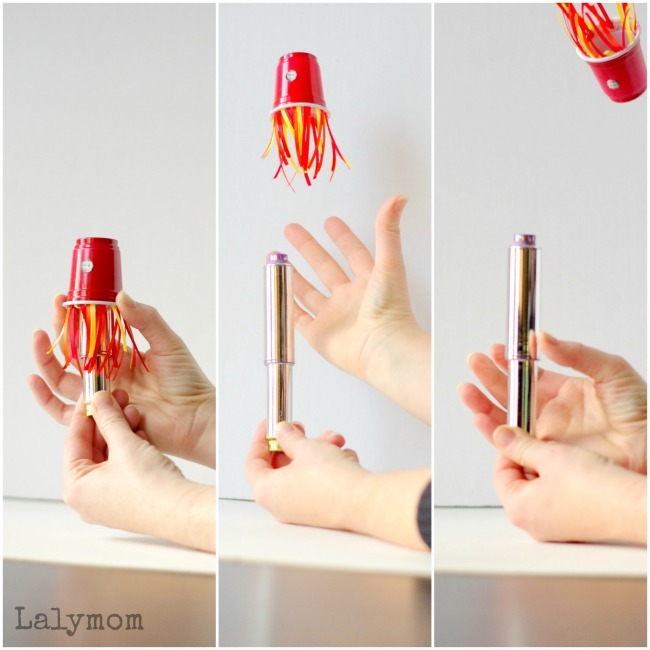 This great craft idea is by Lalymom. 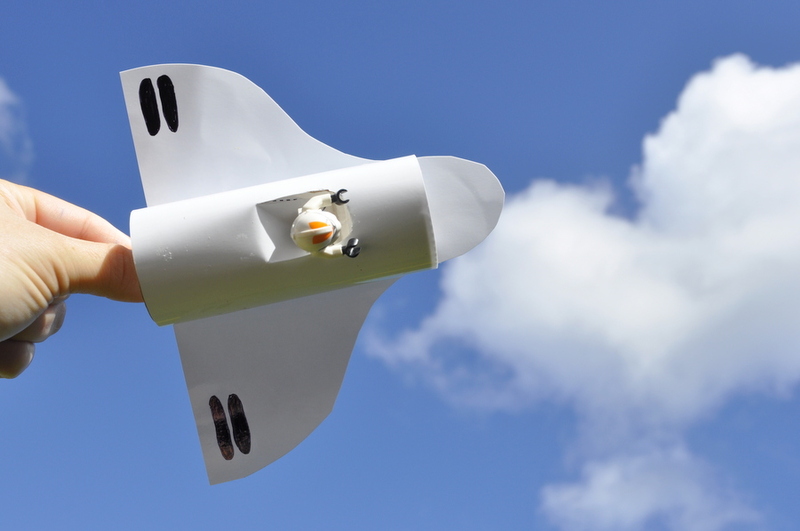 Another idea is to turn a toilet roll into a shuttle. You can find the printable here. If your little one has a green thumb, they will enjoy this herb garden activity. 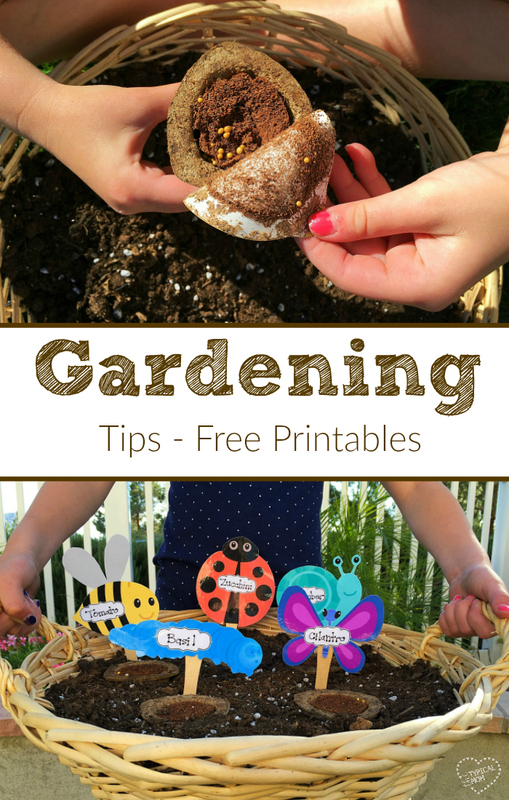 There are also free printables designed by The Typical Mum allow your child to place names on each seedling planted. 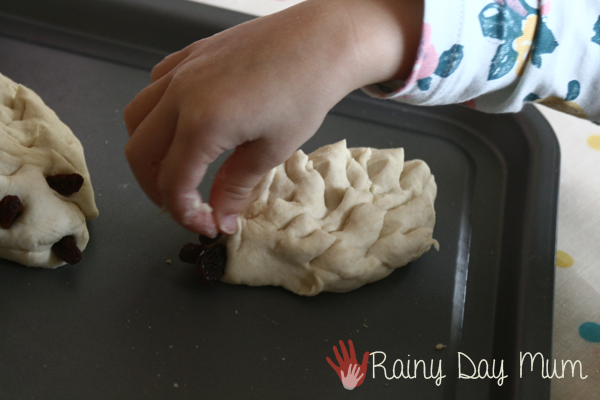 Get your child in the kitchen and bake these hedgehog bread rolls by Rainy Day Mom. 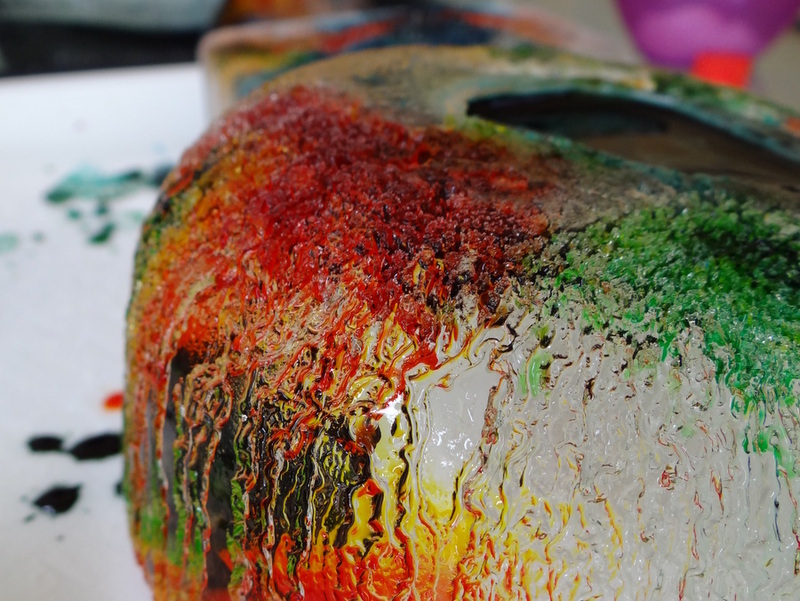 This activity may introduce your child’s love of being in a kitchen. 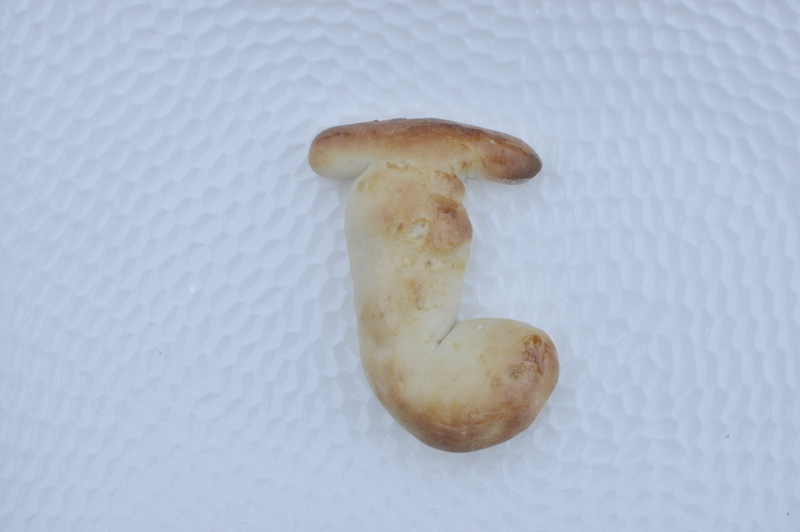 Another fun idea is to create letter bread rolls. You can find the recipe and tips here. Use sandcastle moulds to create these salt building sculptures and then get the kids to paint their building using an eyedropper. 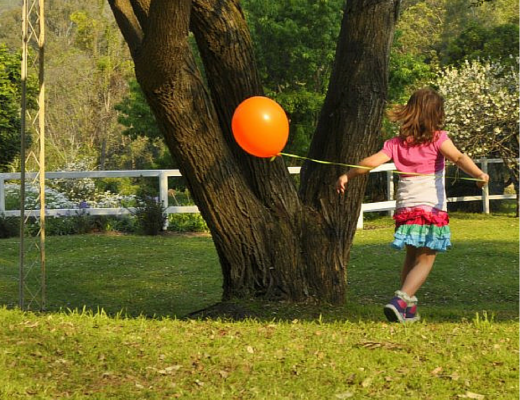 The full tutorial on this incredible play idea can be found on Fun at home with Kids. 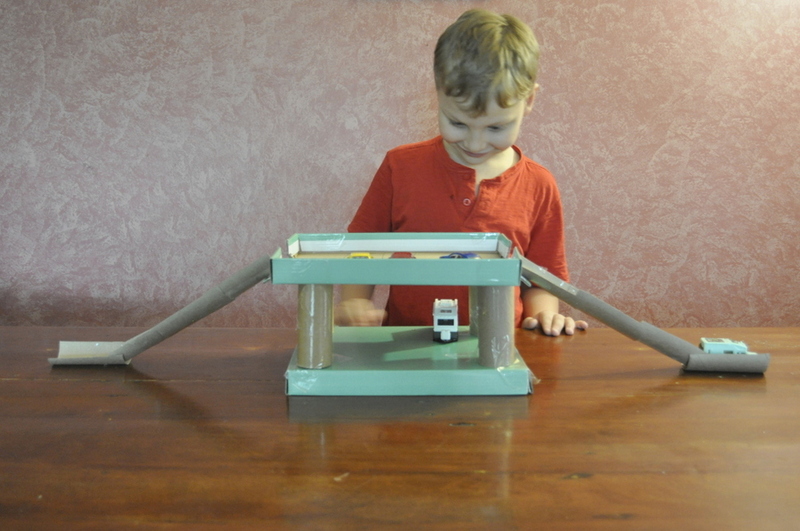 It will have your little one testing their architectural skills. 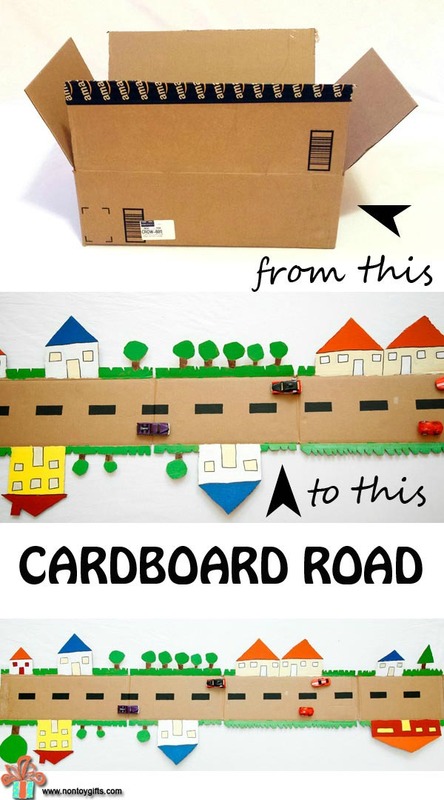 Kids will love turning cardboard boxes into towns. This activity will give your child an idea of what to include in a town and how to plan a city design. 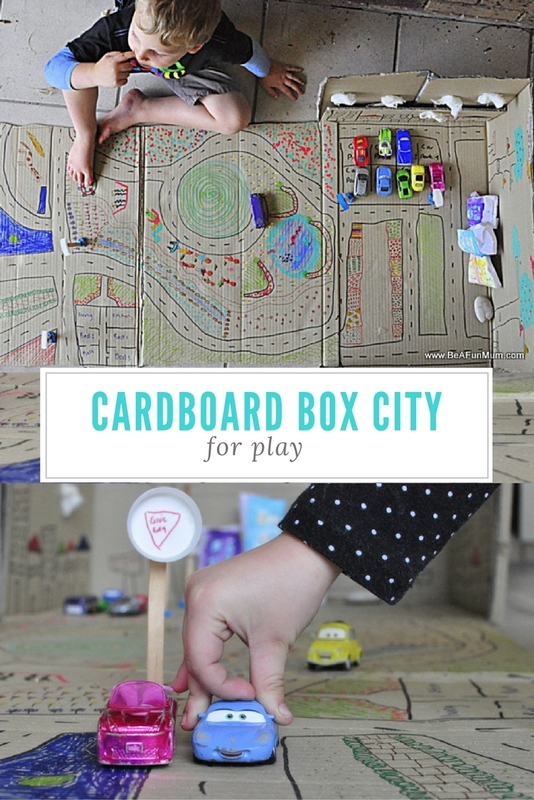 Non Toy Gifts shows how to convert a box into a city. And here’s a 3D one. Click here for instructions. 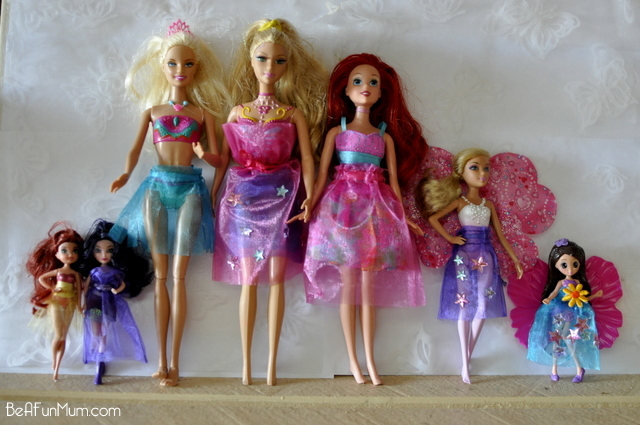 Your little one may love making clothes for Barbie which will give them an insight into the fashion designer profession. 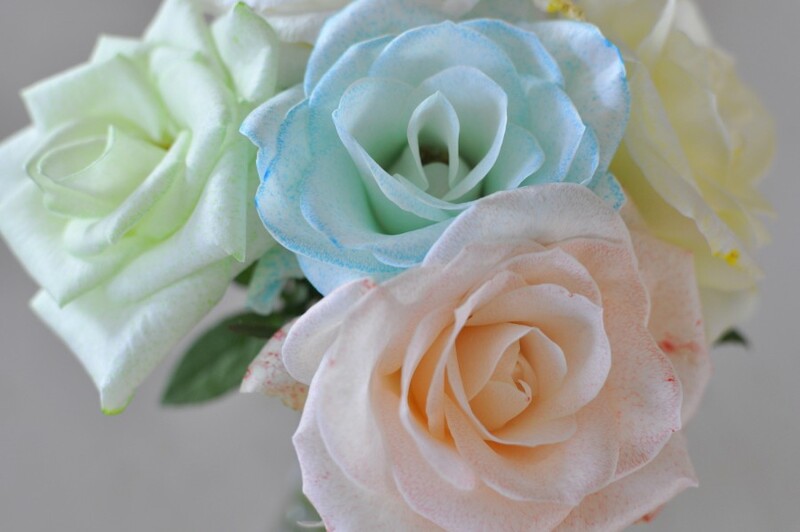 Use material scraps, paper, ribbon or even an organza gift bag. If your little one loves the anticipation of finding new things and loves to chip away to make new discoveries, this ice treasure hunt will keep them entertained for hours. 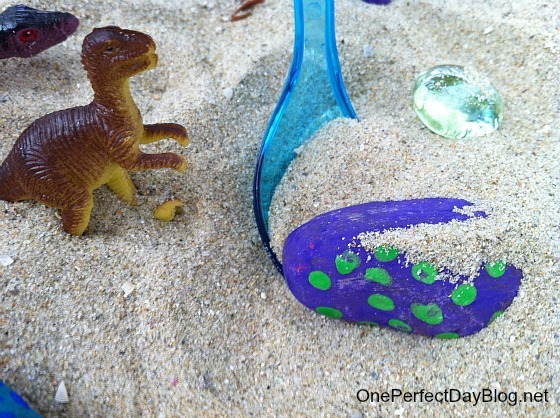 Another idea is to play the Dinosaur egg hunt game. Read more about how to do it here. Colouring Barbie’s hair and giving her a new do may just be the activity to get your little one practicing their hair styling skills. Just make sure you tell them that what happens to Barbie doesn’t happen to their own hair or their siblings! 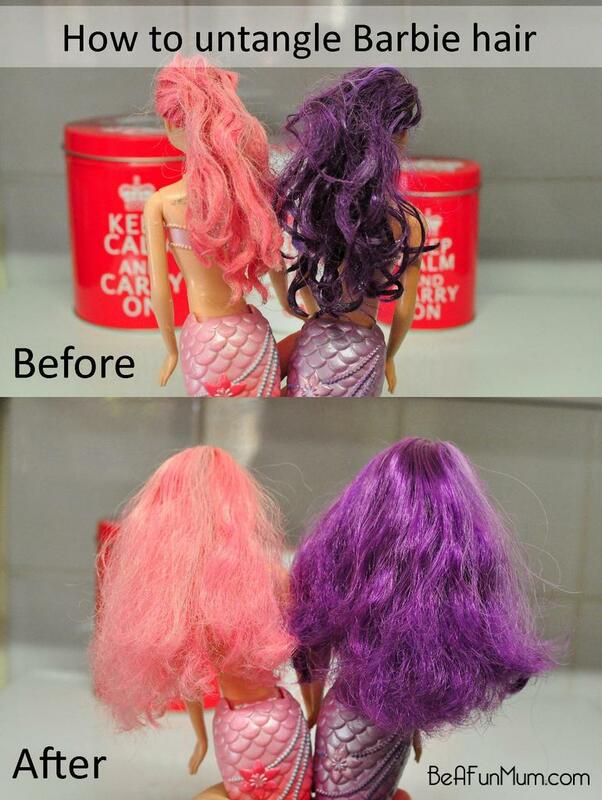 Another idea is to a hairdresser day where you wash all the doll hair. 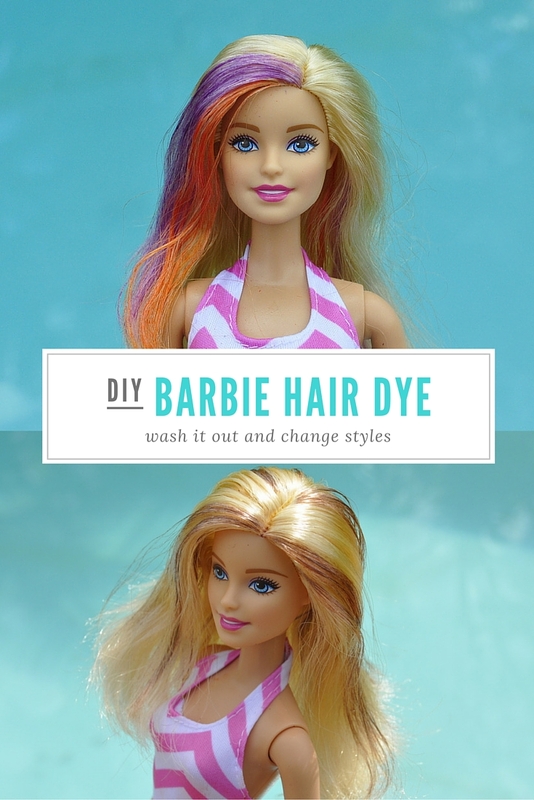 Click here for the BEST tip for making Barbie hair all glossy again. 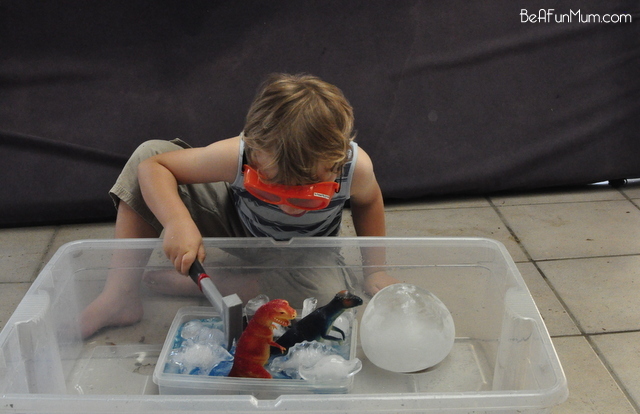 There are heaps of scientific project kids can do. 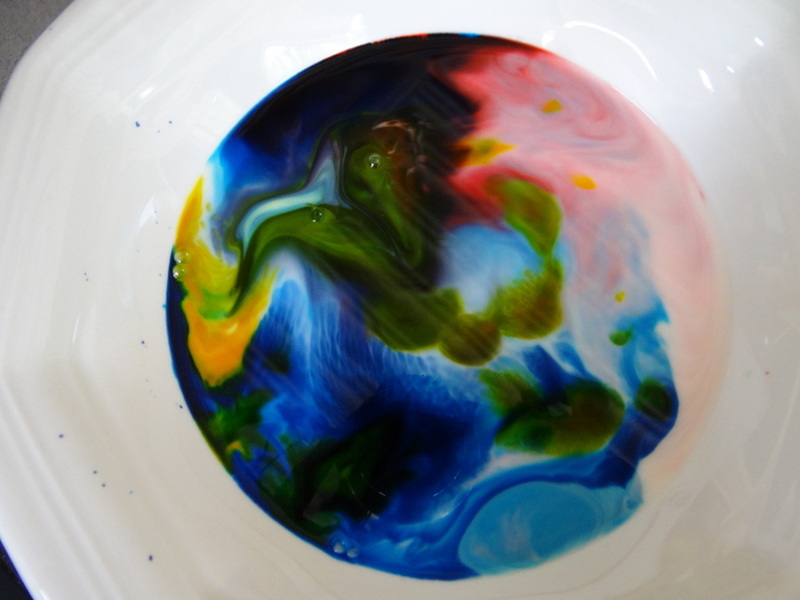 You can just google ‘science project for kids’. Below are a few fun ideas. Easy and fun! Click here for information. Find more about this super cool project here.